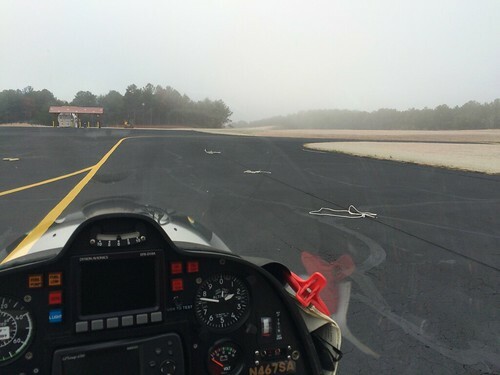 SportPilot wrote: I reserved the SkyCatcher for 12/14 to fly to the SC breakfast club at KSPA. I should arrive around 9:30am. Last edited by SportPilot on Tue Jan 06, 2015 3:50 pm, edited 1 time in total. SportPilot wrote: 252 is good to go. Did they lube the cable or replace it? Last edited by SportPilot on Tue Jan 06, 2015 4:03 pm, edited 1 time in total. My plan is to go, but I'll be solo. Unless anyone wants to hitch a ride. And is not too heavy. You could either come to Copperhill, or I could pick you up on the way. Still a go here as well. I plan to be wheels up by 8AM. SportPilot wrote: Lanier opens at 8am and I should be off by 8:30 and arrive by 9:30. I've had frost on my vehicle the last few mornings... might be worth asking LFC to hanger it tonight. They are going to hanger 29Z for me. Last edited by SportPilot on Tue Jan 06, 2015 4:02 pm, edited 1 time in total. FYI cheap 100LL at KSPA. $4.14 gal self serve….pump is behind Hangar c.
KBNL's 93 non-ethanol pump down for MX back up in a week or so. That's quality and the way many experienced Skycatcher operators do it. Patchy, frosty ground fog out at Copperhill right now. It's about 9:10. Looks like it was not meant to be. Sun can't quite break through. Maybe in a couple weeks.